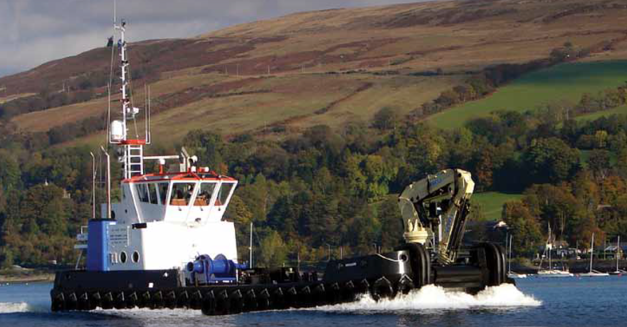 Mariners are advised that on Monday 24 July 2017 contractors GSS (Plant) Ltd are undertaking a dive project to remove rocks near to the toe of the Lochaline Ferry Slipway, Sound of Mull that have been assessed to be a potential navigational hazard to ferry operations. Dive operations will be undertaken from on board the workboat Megan M.
The dive team supervisor will liaise with the Harbour Manager and ferry skippers and to ensure there is no disruption to scheduled ferry services diving operations are planned to be undertaken between sailings. At all relevant all times the workboat will display Flag A and monitor VHF channel 16. All vessels navigating in the vicinity of Lochaline Ferry Slipway are advised to do so with caution and regulate their speed to minimise the effects of wash accordingly.